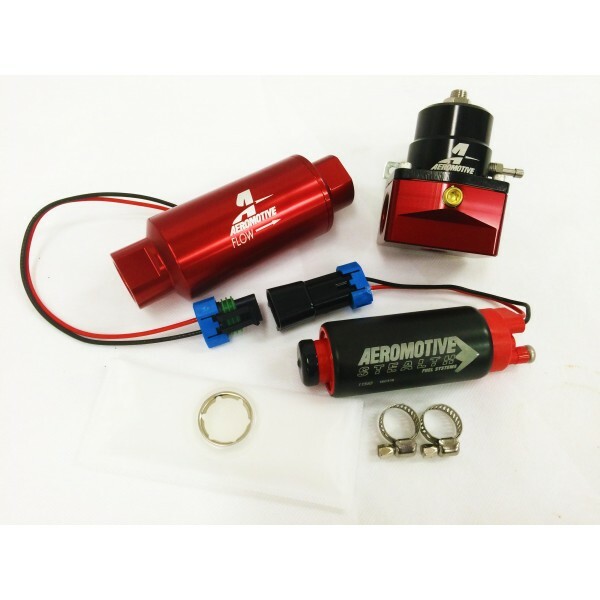 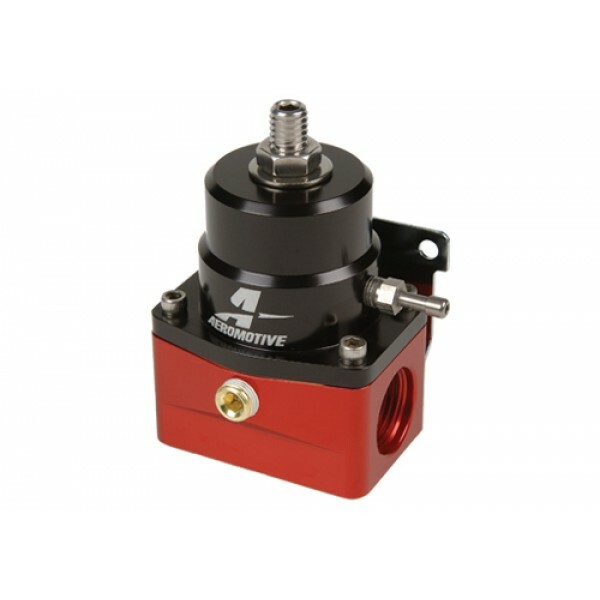 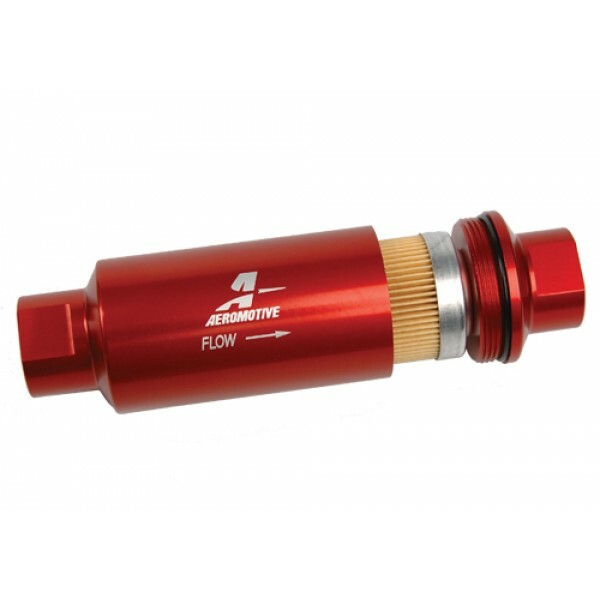 The Aeromotive Fuel System Kits are designed to make your decision making process easier while saving money. These kits help you pair up complement components that will work best together to make your fuel system more efficient. 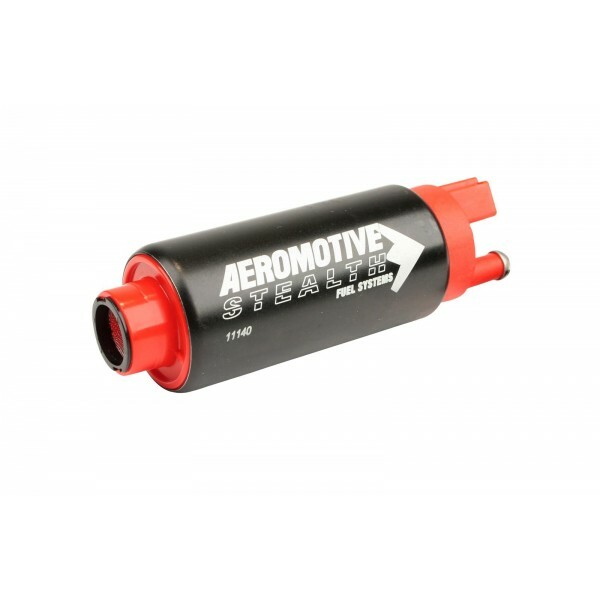 By purchasing the Fuel pump, Regulator, pre and post filters together in a package, we are able to save you time and money. 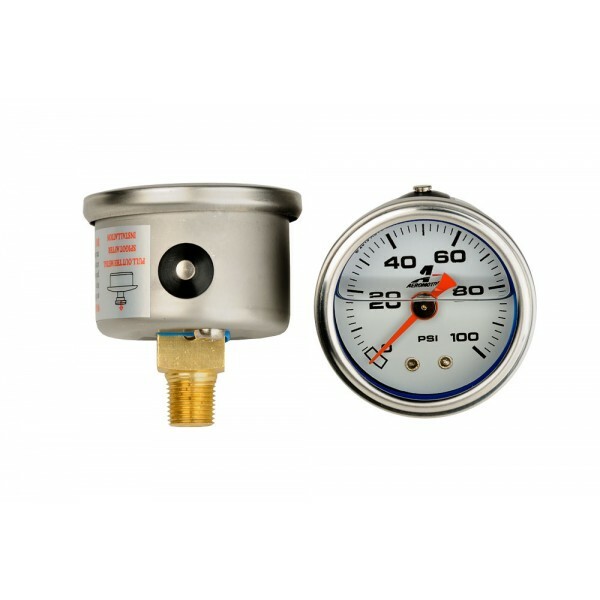 Also available is a 0-100 psi fuel pressure gauge.